FFXV Story Discussion - Did you enjoy it? What went wrong? The 3DS port for the PS2 RPG classic is less than a month away and today, Square Enix presents two new trailers for the port's two exclusive playable characters Morrie and Red. Morrie and Red were in the original game; the player was introduced to Morrie when they came across the optional Monster Arena and Red wove into the game's plot during one dungeon before she took off and was never seen again. In these trailers we see that Morrie can use fisticuffs, boomerangs, and clubs for weapons. His fourth skill set, Passion, allows him to call monsters for special attacks unlike the Call Monster ability by the Hero which switches the party out for your Monster Arena team. Red on the other hand uses fisticuffs, fans, and whips. Her fourth skill set Roguery allows her to summon help from her pirate crew to assault enemies. Dragon Quest VIII: Journey of the Cursed King 3DS arrives on January 20, 2017. 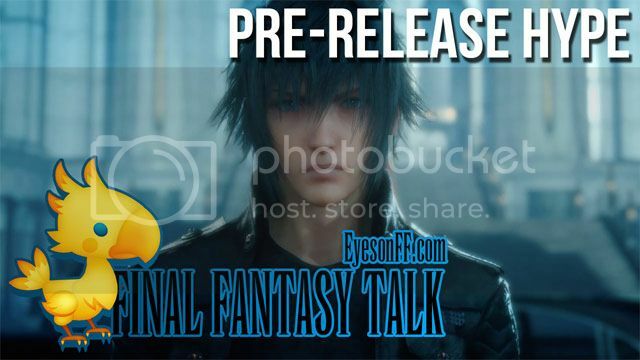 EoFF interviews Ray Chase, the voice of Noctis Lucis Caelum in Final Fantasy XV! 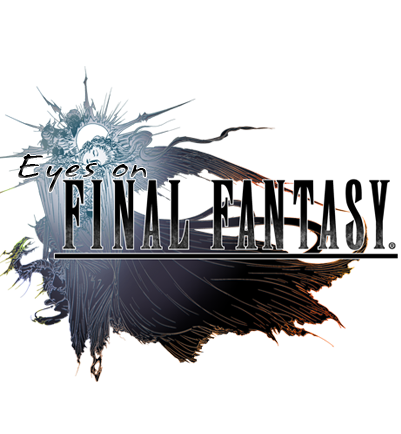 Eyes on Final Fantasy is proud to bring you this exclusive interview with Ray Chase, the voice of Noctis Lucis Caelum in Final Fantasy XV! Final Fantasy XV has been out for almost a week! In order to commemorate that, we decided to ask Ray questions that you've been sending in to us from around the web. We asked about his thoughts on the game, his experience with the project, as well as his past exposure to the Final Fantasy series as a whole. Final Fantasy XV comes out TOMORROW! After an excruciatingly long wait, we will soon all finally get a chance to see what all the fuss was about! Join us in this episode of Final Fantasy Talk as Wolf Kanno and I discuss the game's turbulent development and our hopes for the final product.